AMCIS has been serving admissions, marketing & development professionals in the independent schools sector for over 20 years and has over 450 member schools.  Gabbitas Education has offices in Europe, the Middle East, Asia and a Russian language desk in its Central London headquarters. We pride ourselves on combining a respected tradition of excellence with a unique service, tailored to fit the particular requirements of our clients worldwide. Since their launch in 2008, Password tests have been used by independent schools for accurate and reliable “gold standard” English language and maths assessment. The tests, designed by experts and aligned to international standards, are used overseas to facilitate student recruitment and admission, and in the UK for screening on arrival. Christie & Co is a leading specialist property advisor in the education and childcare sector providing transaction, consultancy and valuation services. Our Childcare & Education team covers all child centric sectors across the UK and internationally, from independent schools, colleges, children’s day nurseries and specialist education facilities, including day, boarding and residential schools. We're privileged to work with people dedicated to creating a better future for all children, and witness firsthand their passion and innovation. 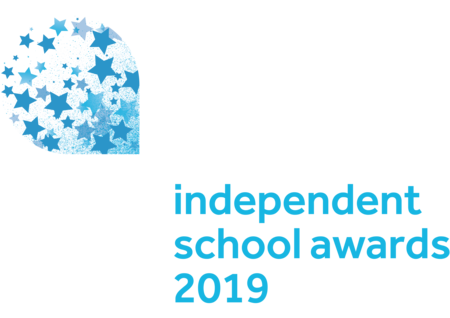 This is why we're proud to sponsor the Tes Awards, recognising those committed to raising education standards across the UK.